Every year, Jack Terrell, the founder and president of KiDs Beach Club®, comes up with a word or a theme that helps Beach Club leaders throughout the entire school year. This year’s word is passion. Do you remember a time when you saw a passion inside someone? For Terrell, it’s Baseball Hall of Famer Nolan Ryan, a 27-year major league pitcher who played for the New York Mets, California Angels and Houston Astros before finishing his career with the Texas Rangers. 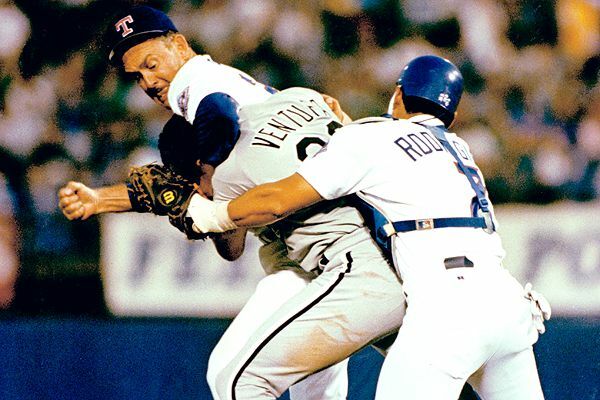 In 1993, his final season, in a game against the Chicago White Sox, Ryan plunked Robin Ventura in his arm and Ventura charged the mound where Ryan proceeded to put Ventura in a headlock and started punching him in the noggin. Last year, KiDs Beach Club® had more than 13,000 boys and girls in weekday Bible clubs. 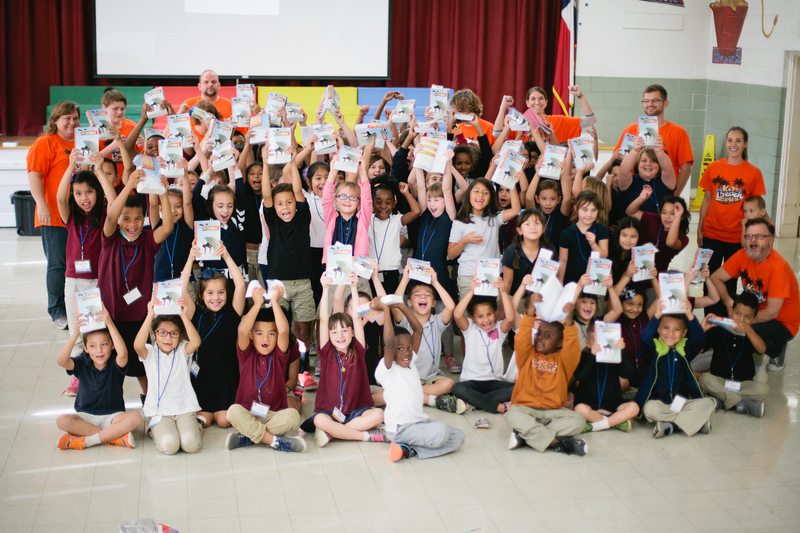 We went over 2,500 volunteers last year in weekday after-school Bible clubs. We saw more than 800 children make Jesus their Forever Friend. Exercise passion. Where would professional athletes be if they didn’t exercise that passion? 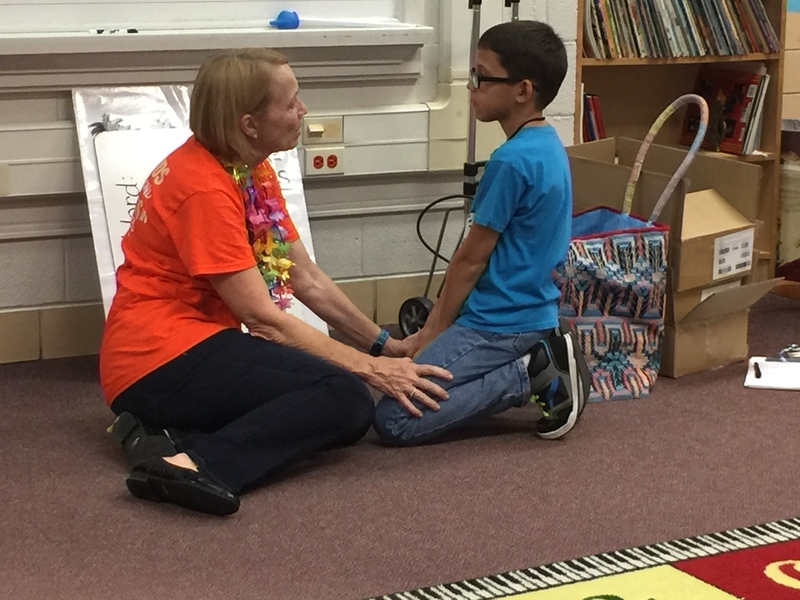 We have many volunteers who are passionate like Kathy Porter, the club leader at Northrich Elementary School in Richardson, Texas. Porter exercises her passion. She loves kids and has a passion for kids. She served as a teacher and a principal in public education for 35 years. After she retired she was looking for a way to combine her two passions – her passion for Jesus and her passion for kids. One of her pastors at First Baptist Church Richardson asked her to lead the KiDs Beach Club® they were sponsoring at Northrich. Once she found out what KiDs Beach Club® was about, she jumped at the opportunity. She said about 30 kids came to that first meeting and they were so excited. “Most of them didn’t have a church home and most of them hadn’t heard about Jesus. We were the first opportunity to hear what love Jesus has for them." We get to share in God’s glory. That simply means there is an everlasting passion we get to share God’s glory forever. The crowds are coming and those seats in your Beach Club are going to be filled, just like when the Rangers are playing for another division title in front of near-capacity crowds, they will be full, they’ll be full of fans excited and showing passion. “When you go into your club in just a few weeks, clubs will be full,” Terrell said. “The children will be able to see our everlasting passion, but it doesn’t have to stop there. “We know our churches have some empty seats, some empty pews and we have the privilege of bringing these children, these families into our church so we can fill those empty pews. “The reality is that we get to share God’s incredible passion, about what Christ has done to boys and girls, moms and dads so that we can fill the seats of our churches.